After growing up in a tiny town in Maine (with a graduating class of 113 people! ), Andi moved to Chicago in 2004 to attend the Illinois Institute of Art – Chicago and obtain her BFA in Interactive Media Design. She’s been building and programming websites for over 17 years, and the skills she has picked up during that time have lent themselves well to being a Lead Web Developer at Orbit. 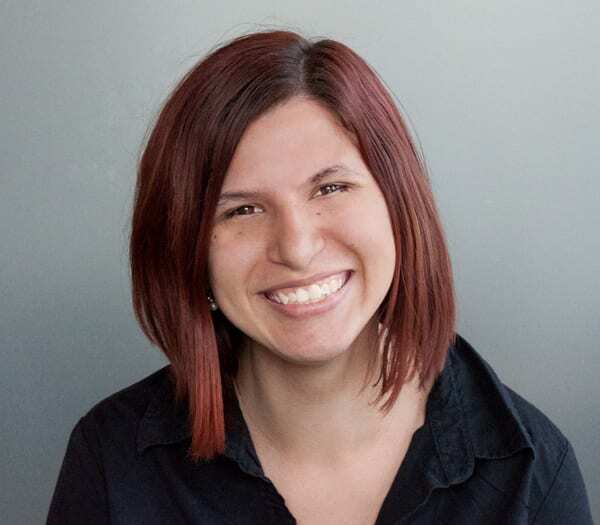 Andi has developed projects for Orbit ranging from huge directory sites to custom e-commerce shops, yet she maintains a fondness and expertise for the WordPress platform. While not at work, Andi cooks weekly dinner for her friends & family, and frequently ignores them by voraciously downing books like they’re going out of style. She also loves playing video games, including MMORPGs, with her [web developer] husband, and attends Anime Central every year because of her massive appreciation for manga and anime.